When you think of engineering, you may think of high technology, heavy equipment, or expansive infrastructure designed and constructed by hundreds of individuals. 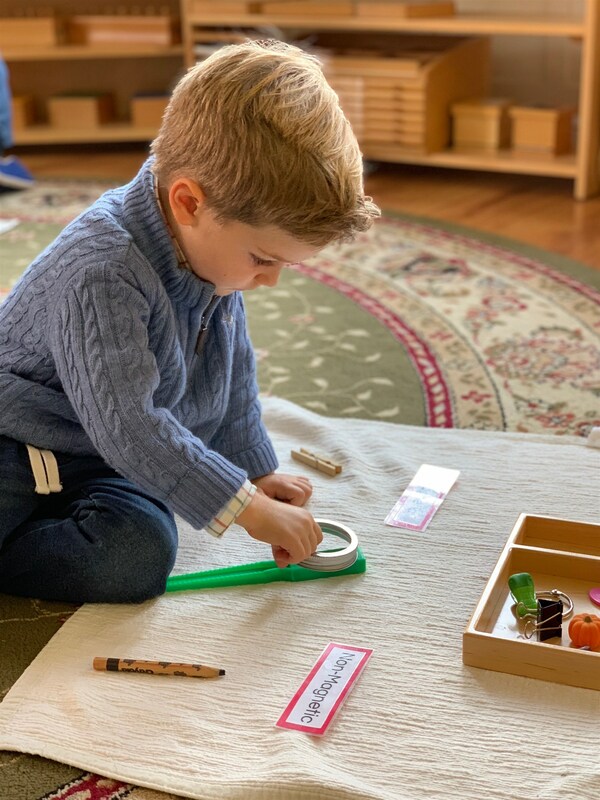 While these are all surely facets of modern engineering, there is an underlying thought process to each, that can be internalized and explored by students as young as Early Childhood. Kingsley Montessori School piloted this program with a "Designing Shelters" curriculum, under the tutelage of Melanie Flores and Julia Richmond. This curriculum was rolled out in partnership with the Museum of Science, Boston who developed the Engineering is Elementary program. 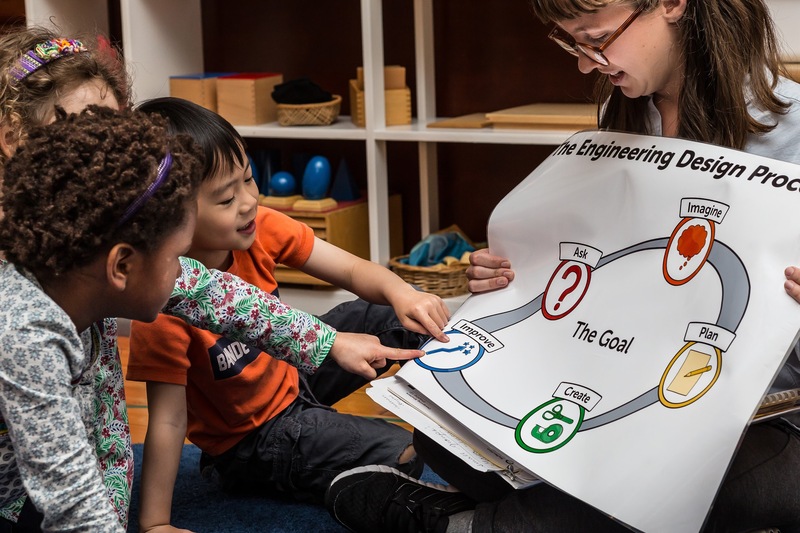 Since the first iteration of "Designing Shelters," the Kindergarten Engineering program has helped countless young people find inspiration in engineering design at Kingsley and beyond.